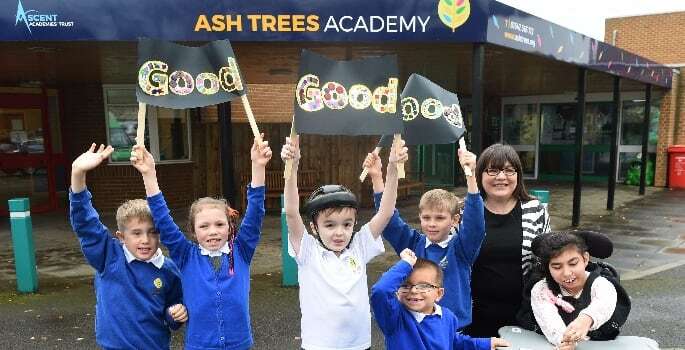 Ash Trees Academy in Billingham achieved a “good” rating following its latest inspection by Ofsted – marking a revival at the school since it received a “requires improvement” grade in 2013. 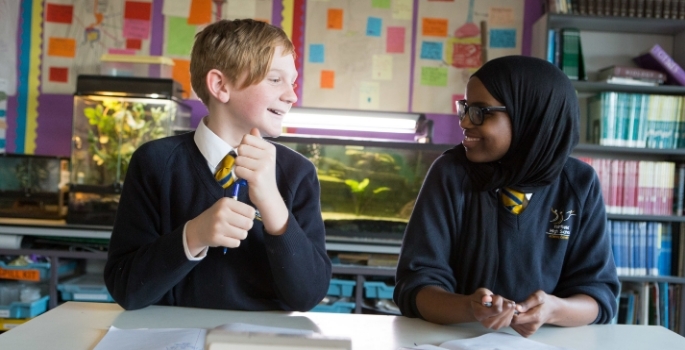 Inspectors commended the school on the quality of teaching, ability to adapt the curriculum to pupil needs, effective safeguarding procedures and strong leadership, which resulted in improved learning outcomes for pupils. The school’s firm commitment to the personal development, behaviour and welfare of the pupils was also noted as a plus point. 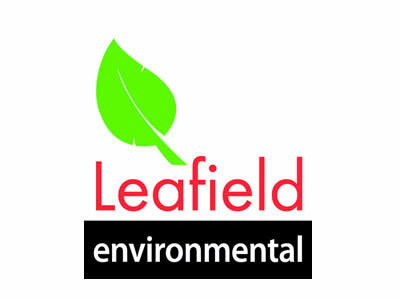 Several parents who were spoken to during the inspection gave positive feedback on the performance of Ash Trees, which teaches 154 pupils aged 4-11 with special education needs. In 2014 the school became part of Ascent Academies’ Trust, joining four other schools to develop a joint vision and strategic plan for special education needs in the region. Ash Trees said being part of the group had enabled it to tap into different areas of expertise to improve its overall performance. 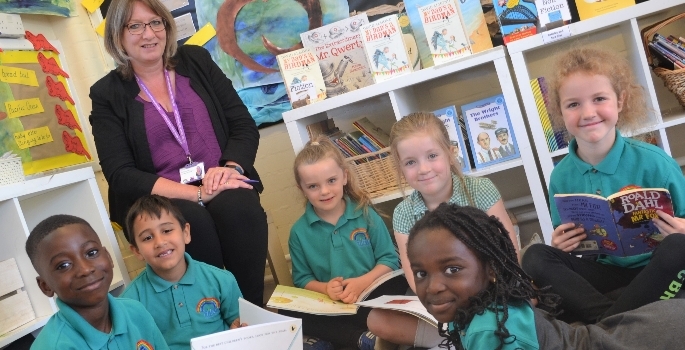 Ash Trees has introduced a range of innovative measures to improve the learning experience for pupils, including the provision of occupational therapy services in partnership with Future Steps. This has allowed pupils to participate in sensory-based exercises – such as using specialist equipment to improve posture – to help them hone their coordination and communication skills and boost their confidence and self-esteem. 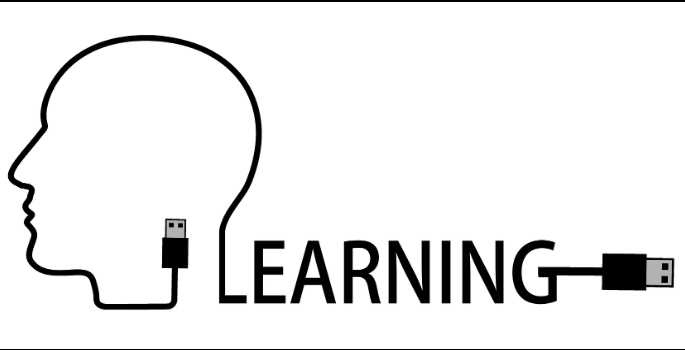 To find out more about Ascent Academies’ Trust, visit their website.